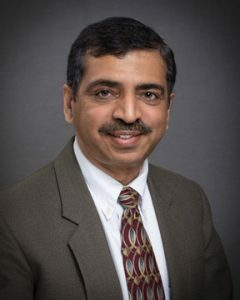 Mr. Gunda is the founder and president of Gunda Corporation and has over 30 years of experience in engineering, planning and management focused on traffic and transportation. His proven expertise lies in the planning, design and implementation of infrastructure and mobility projects. As President, Mr. Gunda is dedicated to maintaining dependable and reliable client service and is committed to providing clients with expert results. Mr. Gunda specializes in transportation infrastructure funding, Major Investment Studies, ITS applications and traffic signal design, timing, operations and maintenance. 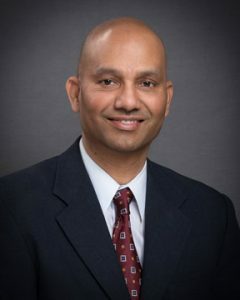 Mr. Tanwani has over 30 years of experience in the planning, design, construction and project management of water, wastewater, pump stations, drainage, storm water, sewer and roadway projects. Mr. Tanwani specializes in using high tech construction techniques including microtunneling and tunneling, and he has considerable experience in the construction and rehabilitation of underground utilities using trenchless technology. He has presented several papers at international conferences on trenchless technology and utility construction and has authored a manual on “Trenchless Construction Methods and Equipment”. He is the recipient of ASCE’s John O. Bickel award for the best paper in Construction Engineering and Management. Mr. Tanwani is the Director of the Civil/Program Management Department at Gunda Corporation. Mr. Krueger serves as the Chief Operating Officer and as a Senior Program Manager for Gunda Corporation. 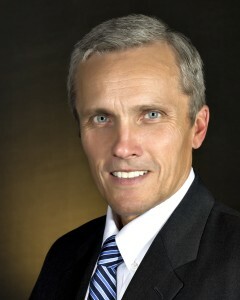 With more than 35 years of leadership experience with large and complex organizations to accomplish public infrastructure missions, he is knowledgeable and skilled in management of planning, project/program development, engineering, construction, operation, and maintenance of infrastructure systems, as well as operational assessments, goal setting, team building, organizational quality, and effective employment of people and resources to accomplish desired results. Mr. Krueger has worked extensively with all levels of government. 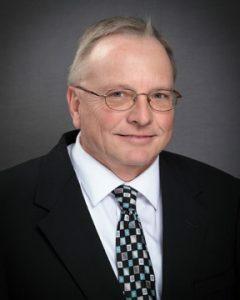 Mr. Koch has over 34 years of experience in engineering, including leadership roles in implementing large-scale Federal Highway Administration (FHWA) transportation projects. His past roles include TxDOT Director of Transportation in the Planning & Programming Division where he oversaw the development of the $78 billion Statewide Portfolio of projects, and TxDOT Houston Director of Transportation of Planning & Development where he led the implementation of over $3 billion in infrastructure improvements. He has extensive knowledge of the complexities of large transportation programs & developing strategies to deliver these programs. He has worked extensively with city, county, & other local jurisdictions to successfully fund & implement their projects & their integration into state facilities. 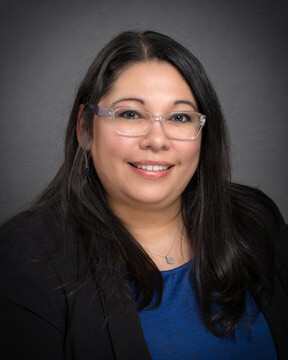 Ms. Bowser serves as the Human Resources Manager for Gunda Corporation and provides quality control services for a variety of projects for cities, state, transit districts and regional planning agencies. Ms. Bowser has over 15 years of experience in quality assurance/quality control, project management, CADD and production services.